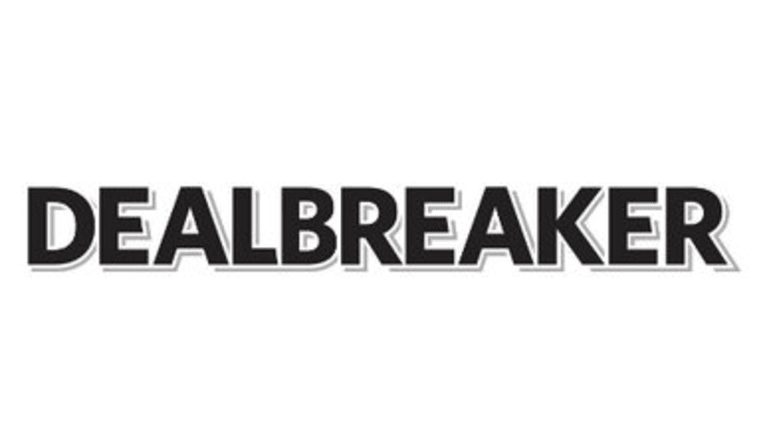 Dealbreaker has a whole fresh new look for our old stale jokes. As you might have figured out by now, things look a little different around here. We have cleaned up this old garbage bag of a site and made it faster, cleaner and easier to use. 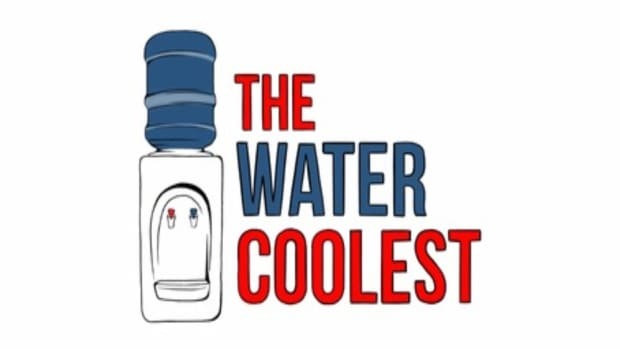 Our content will remain middling to okay, but we feel that this middle-age crisis facelift will make us more at least somewhat more appealing in this media hellscape. There is more to come on this new platform so keep up the habit of checking in to be disappointed by what you find. The comments are still being worked on and might be a bit janky [we are quite literally the last site who cares about giving you monsters a voice] so pretend to have some patience with us there. We&apos;re certain that it will be easier going forward to make up a fake name and tell us how much you miss Bess.